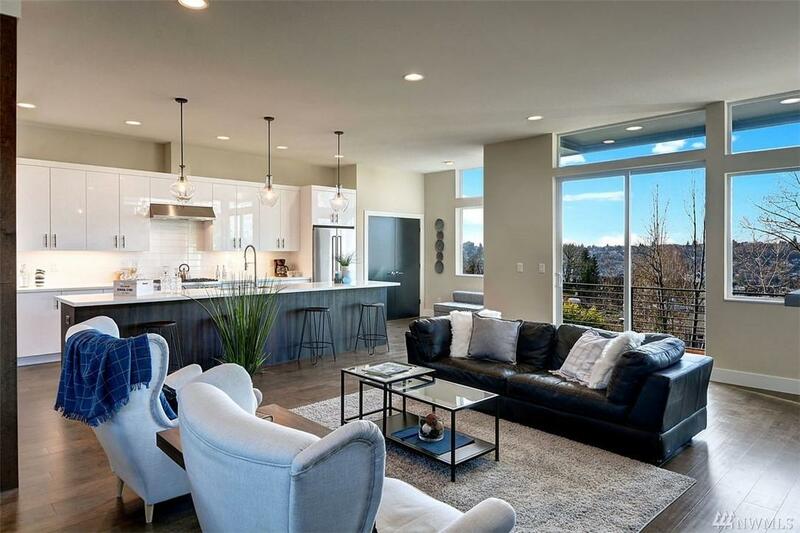 Beautiful modern open concept design with views of Downtown Seattle from every level. Garage parking with fenced back yard accessed off of a lower level bonus room. 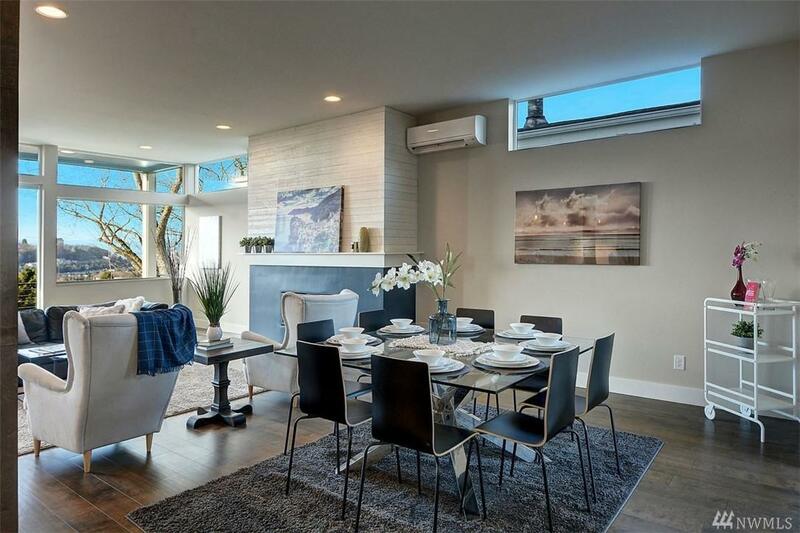 Generously large floor plan with rooftop deck. 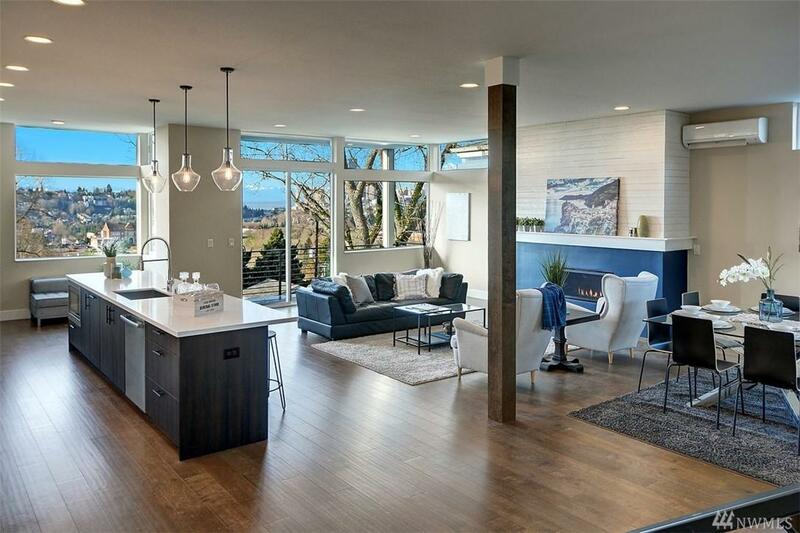 Luxury finishes throughout. 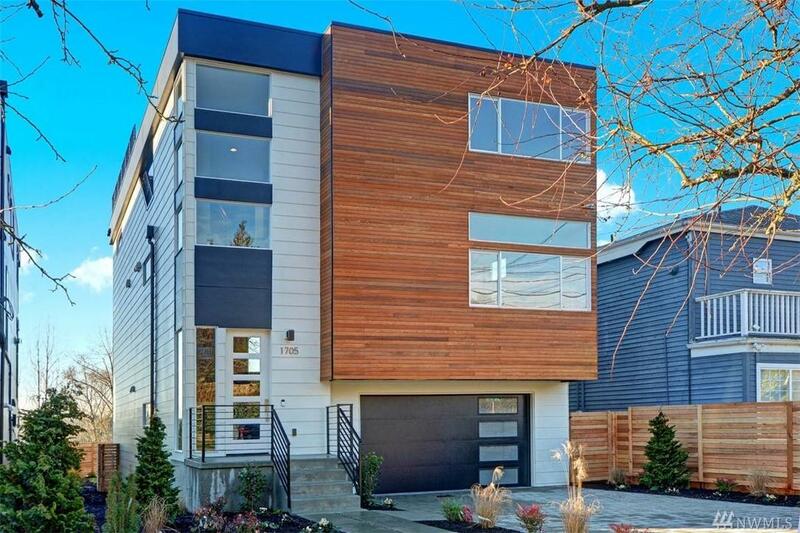 Located a 10 minute walk from the future Judkins Park Station, this home makes it easy to get downtown or hop on I90 to reach the Eastside. Best of all, there is a boutique collection of restaurants and local services a mere 2 blocks away!